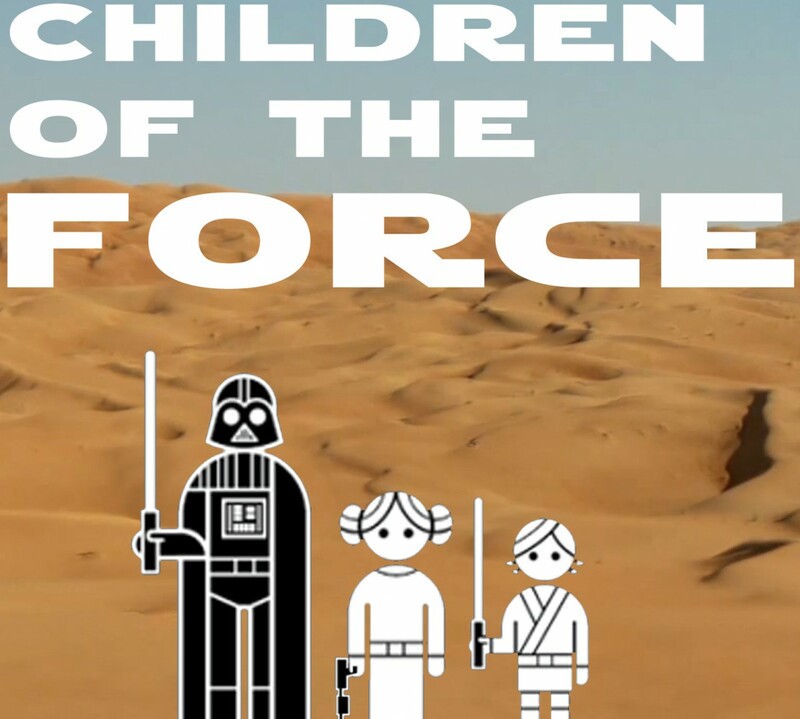 It’s episode #57 of Children of the Force! Speaking of Patreon, we met our goal! Special thanks to Amy, Laura, Alethia, Nick, and Evan for making it all happen. Our yearly watch-through of all the Star Wars films is now complete! And I surprise the kids by telling them that the floodgates are now open, and that they can watch them whenever they want. The word, “Hope,” at the end of that one movie is taken from that other movie. This, via Empire Magazine. Nick from London sends us a special report from the Star Wars Identities exhibit. Here’s Nick’s identity. And here are some photos he took at the exhibit. Thanks to Nick for sending that report! And thanks to his mom, dad and sister for contributing, too! And in canon news, we talk about how some Separatists became members of the Rebel Alliance. For the rest of the episode, we review Ghosts of Geonosis part 1 and part 2. From Saw to Klik Klak, from Sabine to Brunson, and some of the things in between (including that grey area in between fighting toward a goal and fighting against better judgment).